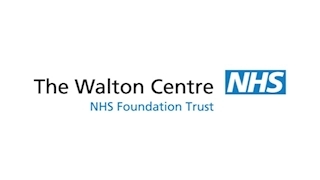 The Walton Centre is unique - the only specialist hospital trust in the UK dedicated to providing comprehensive neurology, neurosurgery, spinal and pain management services. Training, development and education has a critical role in supporting. The Walton Centre to increase effectiveness through efficient and meaningful management and leadership development opportunities, quality education provision and clear plans for the identification of its future talent. The department is supported by a range of staff with specific responsibilities for education, including clinically based practice educators, a practice education facilitator for nursing students and cadets and medical staff supporting undergraduate teaching. The department benchmarks its performance against the Investors in People standard.